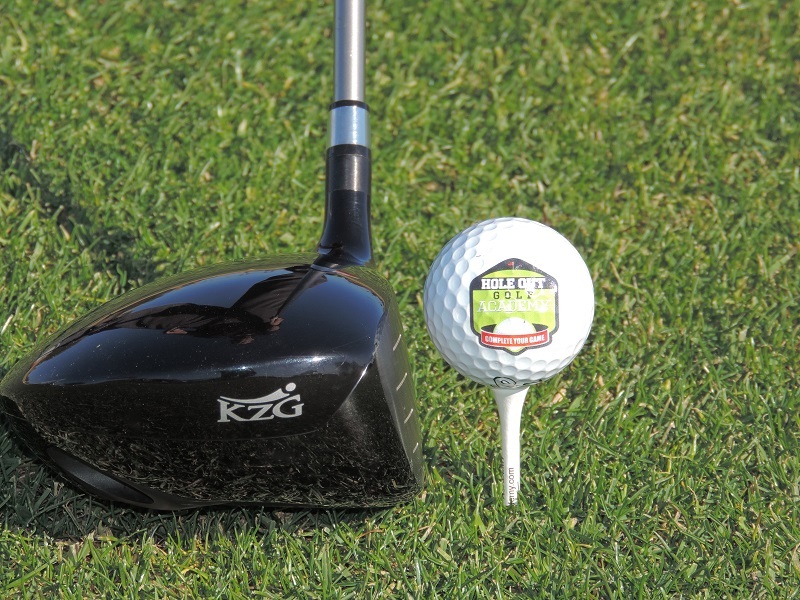 Greg and Tim completed the KZG Master ClubFitter program in 2015 and are rated World’s Top 100 ClubFitters for 2018. 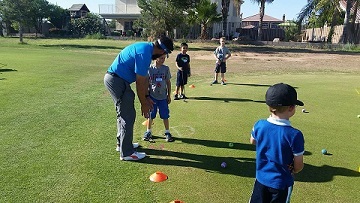 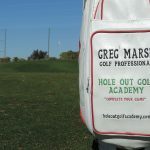 Their philosophy is simple: The game of golf is meant to be enjoyed and should not be a point of frustration for anyone. 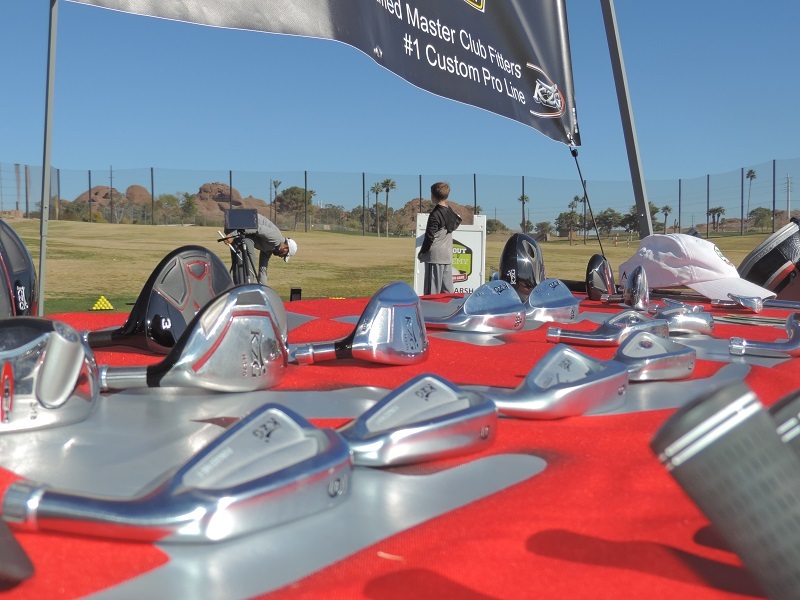 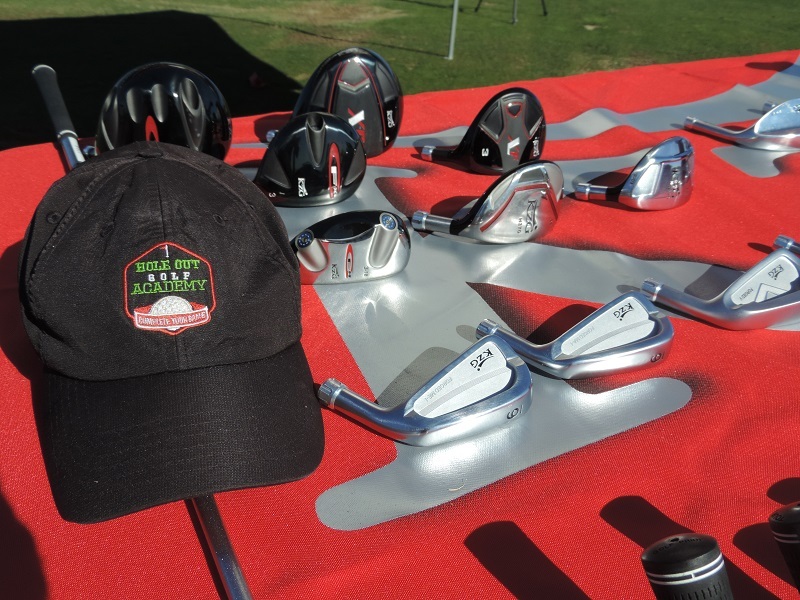 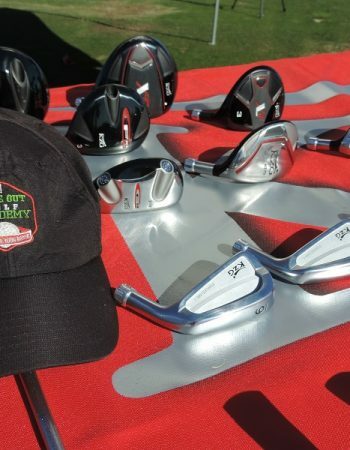 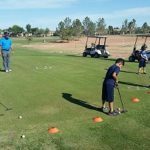 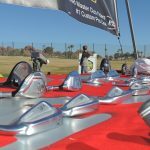 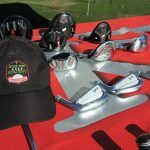 In order for golfers to reach their full potential, properly fitted golf clubs is a must. 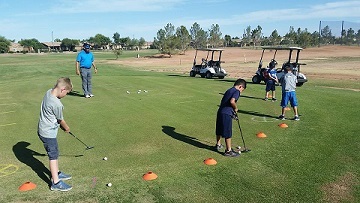 Each individual is physically built different with diverse athletic abilities. 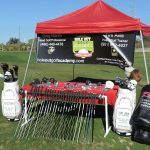 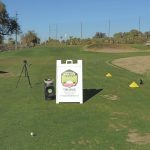 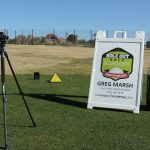 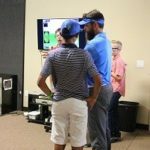 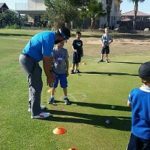 Playing with properly fitted equipment allows golfers to enjoy this great game without making unnecessary adjustments to their natural swing. 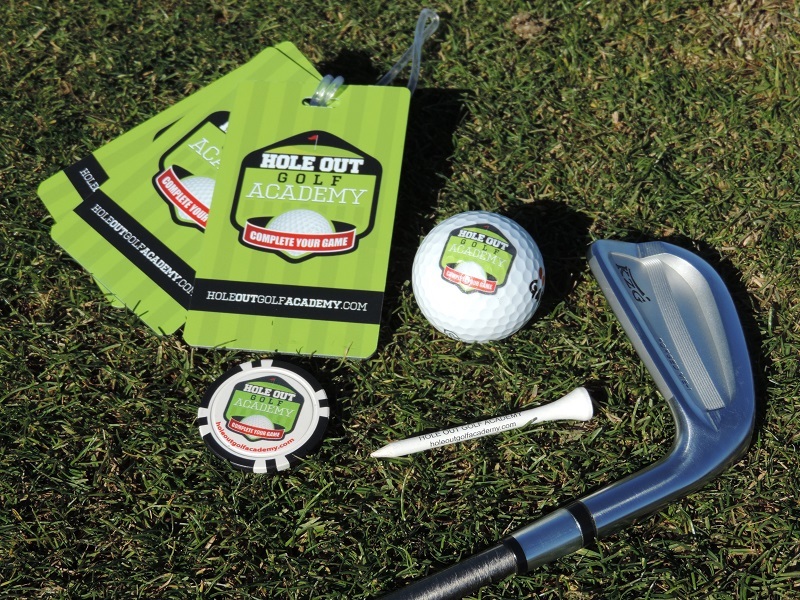 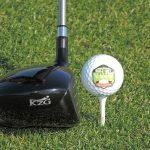 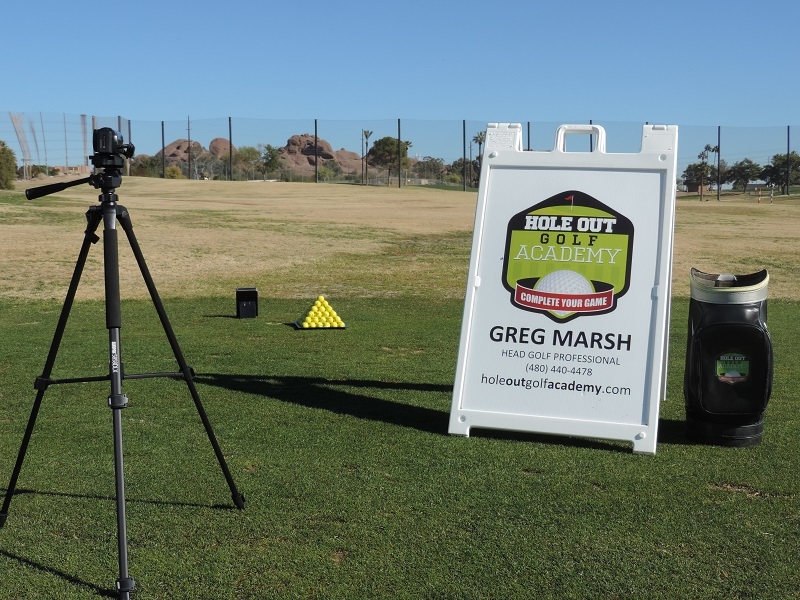 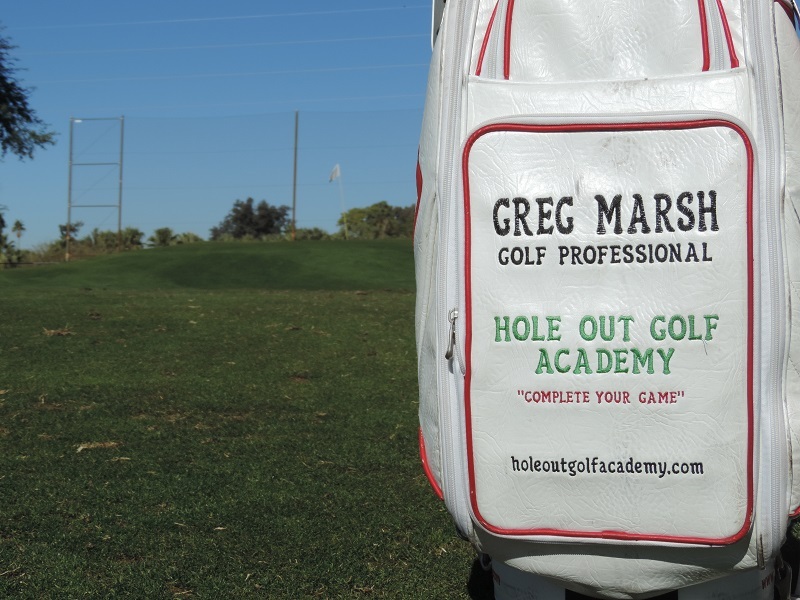 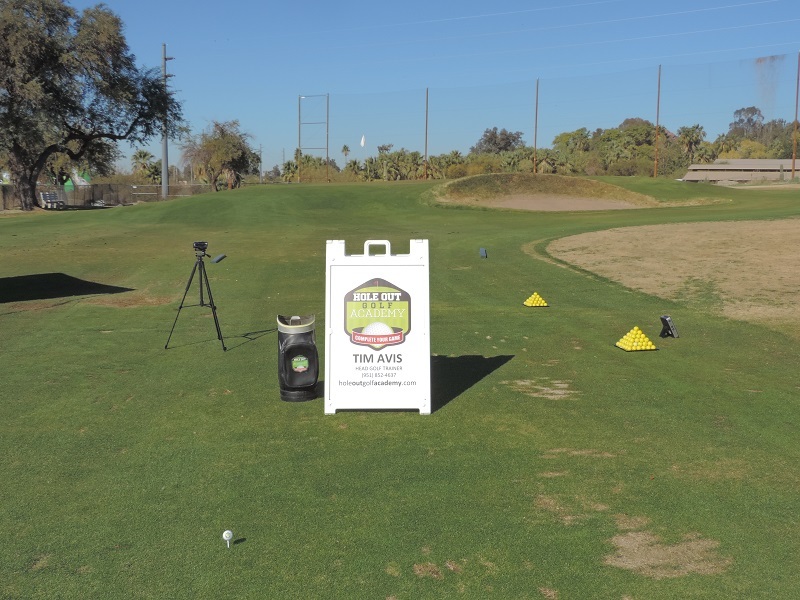 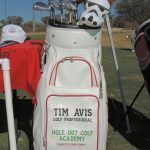 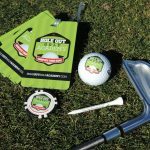 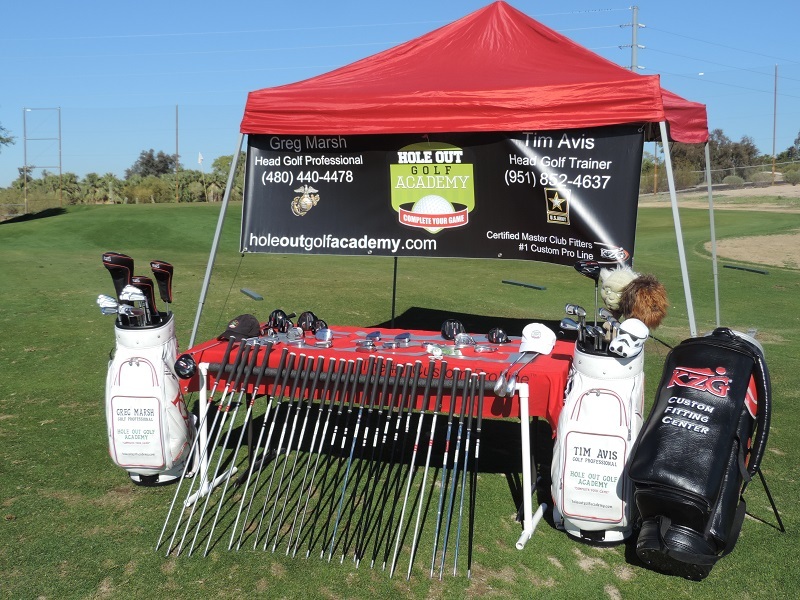 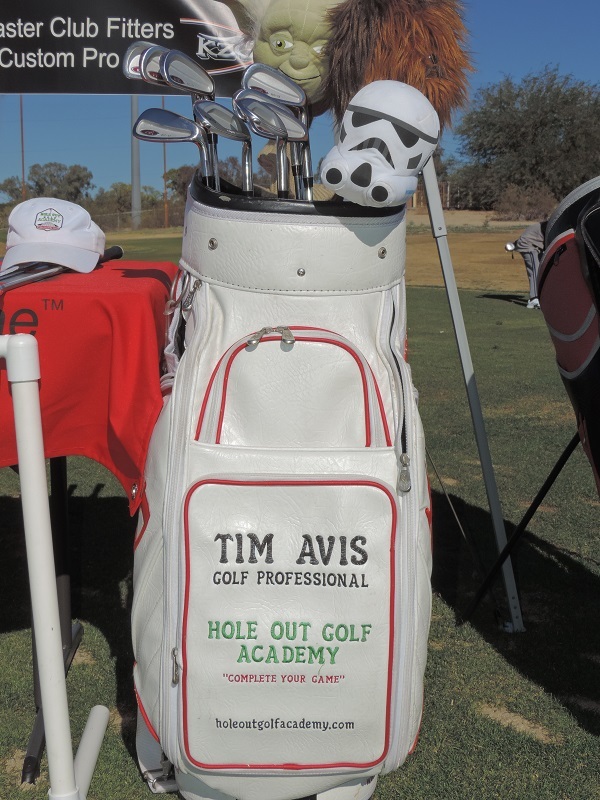 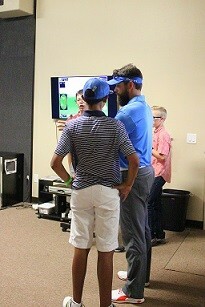 Complete Your Game by visiting Hole Out Golf Academy and see why KZG is regarded as the #1 Custom Pro Line.